I declared as one of my New Year’s resolutions that I would watch more classic old movies, so each month I’m devoting an entry to how I’m doing with it. Despite competition from the NBA and NHL finals, I was able to work in two films that I’m happy to share with you here. One is a genuine classic. The other is so bad that, in its own perverse way, it is so good. What can one say about this iconic film about killer Great White shark that wreaks havoc along the beaches of a New England resort town? Steven Spielberg’s classic, now marking its 40th anniversary, is an eminently re-watchable movie. Even if you know what’s coming, it’s worth another viewing. 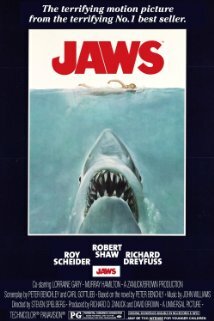 Roy Scheider, Robert Shaw, and Richard Dreyfuss starred in one of the all-time great summer movies. Let me add that the shark remains one intimidating dude, rendered in the days before CGI and other computerized enhancements. The underwater scene with Richard Dreyfuss ranks among the scariest man vs. sea beast scenes ever filmed. The cast list for this jingoistic, Cold War-era flick may cause you to wonder how future movie and TV stars like Patrick Swayze, Charlie Sheen, Lea Thompson, and Jennifer Grey ever got wrangled into it. I’ll offer a spoiler alert for anyone who hasn’t watched it, but you may as well read this anyway. The movie opens with students at a high school located in a small Colorado town. They look out the classroom window to see paratroopers landing on the ground. Lots of them, and they’re not from the land of Yankee Doodle Dandy. Rather, they’re vicious, heartless Soviet and Cuban soldiers ordered to kill just about everyone in sight, including civilians. A group of the high school kids manages to escape the scene and head for the hills, where they eventually train themselves to become a crack guerrilla outfit, outsmarting the Commies at every turn…at least for a while. I won’t go into further detail — I don’t want to ruin the fun if you’ve never seen this masterpiece of bad writing and not-so-great acting. (Please don’t blame me if you watch the movie and the phrase “let it turn, let it turn” runs through your head over and again.) 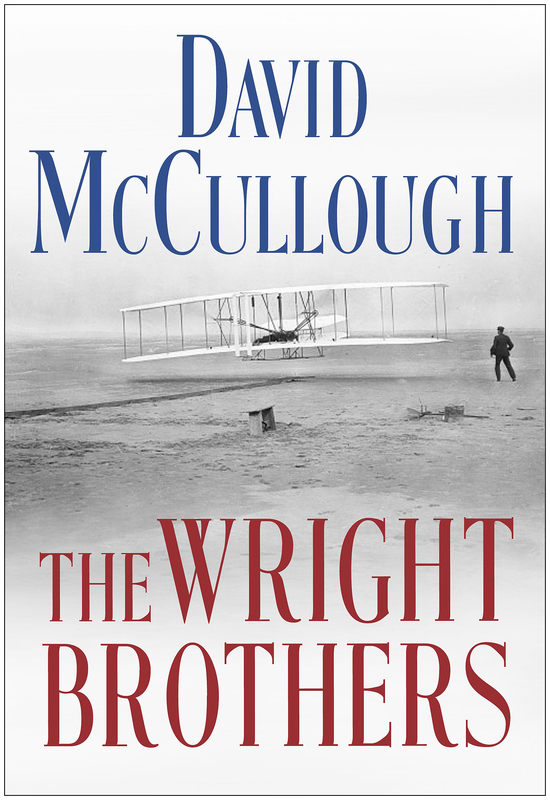 It also helps to suspend disbelief over how enemy planes could’ve pierced through the American air defense system and barreled into the nation’s heartland without warning. 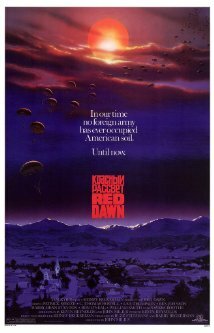 Flaws aside, Red Dawn reflected some of the genuine Cold War fears and hysteria of the era. I remember enjoying it when I saw it at the theatre way back in ’84, and I have to say I got a kick out of it this past week as well. Let it turn, let it turn. 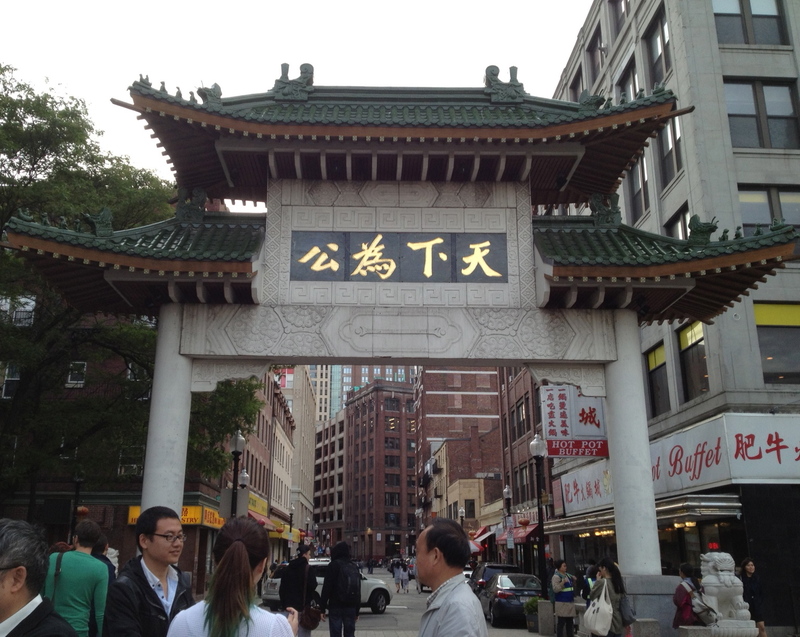 Okay, students of the Great American Songbook, think now: What iconic popular song embodies the historic city of Boston? What tune did Sinatra croon that captures Beantown? If we’re being honest, no such song exists. 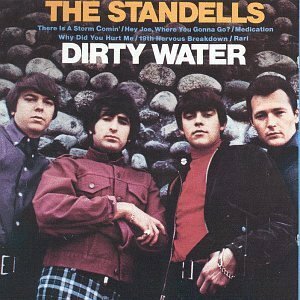 I’m sorry, but while the Standells’ “Dirty Water (Boston You’re My Home)” from the late 60s is a popular number around these parts (listen to a live performance here), it falls short of city theme status. Over 60 years ago, the Kingston Trio did a fun little banjo song, “M.T.A.,” about a man named Charlie who was trapped in the Boston subway system; it was recorded as a protest to a potential fare hike. (Listen/watch here.) Ummm, that’s not exactly a great anthem either. Frank Sinatra and his buddies made a lot of songs famous, including several selections that seem to endorse these hipper cities as cooler than cool. The theme from “New York, New York”, “I Left my Heart in San Francisco”, “My Kind of Town (Chicago)” … think about it. 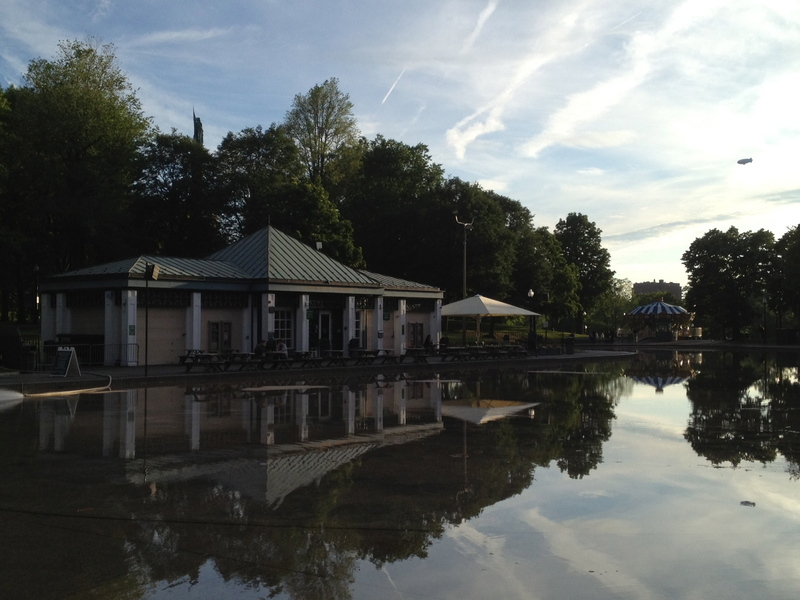 So, here’s my opinion on how to begin to solve this issue: what this city needs more than anything is a swanky jazz standard about our awesome city. Consider this a summer project. We’re putting together a contest to see who can write the best song. 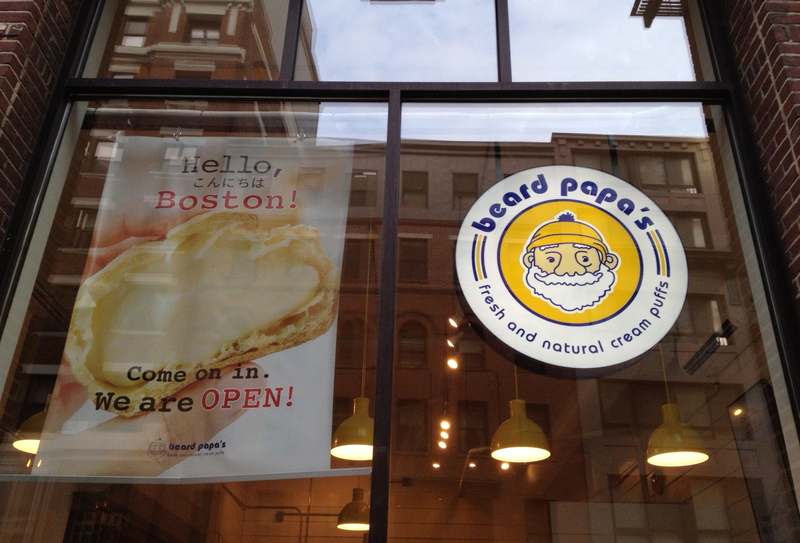 We’re looking for something super cool, maybe slightly wistful, that shows a completely un-ironic love of Boston. The best entry we receive will get recorded, hopefully with a Frank Sinatra impersonator and full orchestra if we can swing it. Official details to follow soon. I don’t know if their project ever got off the ground. Great, cosmopolitan cities have playful styles that have expressed themselves in music and song. It’s why, for example, Sinatra could croon unofficial city anthems like “New York, New York” and “Chicago (That Toddlin’ Town)” in ways that evoke deep, rich feelings about those places. In my not-so-humble opinion, the core of Boston’s traditional culture has historically lacked a certain joie de vivre. Its essence has been, well, kind of serious, and often uptight and controlling. It has an earned reputation of not being the friendliest place for newcomers. It also has the nastiest, most aggressive, least predictable drivers I’ve ever encountered — and I’m speaking solely as a pedestrian! As I’ll suggest below, some of these elements are softening. However, during the heart of the century that produced the Great American Songbook, they were fairly baked into the culture of this city. That’s not exactly the makings of a Cole Porter classic. But there’s a twist, and it’s a positive one: There is a lot of music made in Boston! 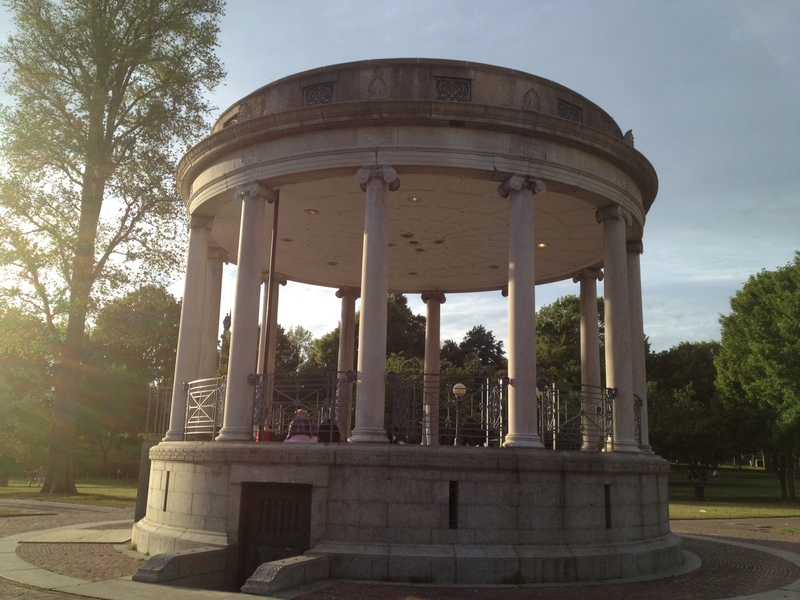 Not only is Greater Boston home to major conservatories, the Boston Symphony, and the Boston Pops, but also it hosts an abundance of amateur and professional venues for playing and singing music of all types. 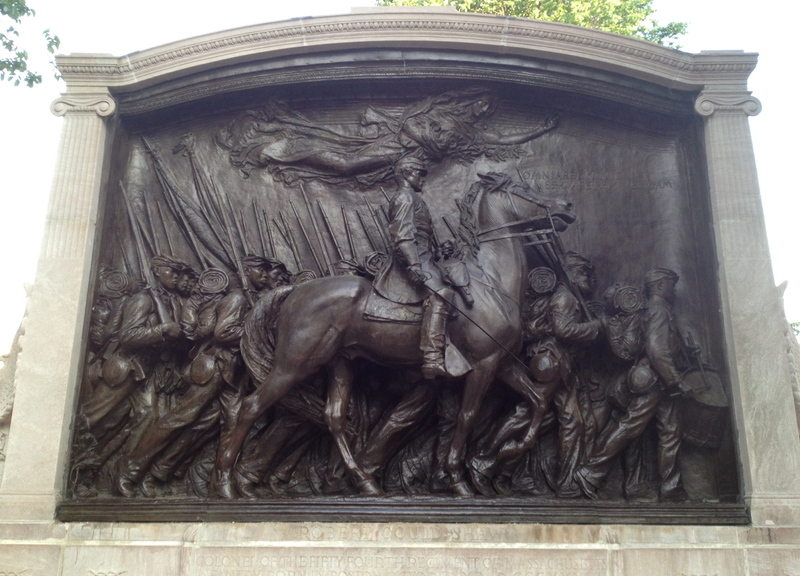 In his book Greater Boston (2001), urban historian Sam Bass Warner, Jr., opines that among its cultural traditions, Boston’s most notable one may well be “the making of music.” “On any given night,” he observes, “the Boston city region sends more musical sounds towards the heavens than any other American place except such giants as New York, Chicago, and Los Angeles.” Amateur singers and musicians play a meaningful role in the creation of this musical culture. And you don’t even have to be a star in the making to find a place to play or sing, as my own experience attests. As I wrote last year, for many years I’ve been taking a weekly voice workshop at an area adult education center, taught by Jane Eichkern, a Juilliard-trained vocalist. Jane has built this class around the idea of a supportive, encouraging, and safe place to learn how to sing. And more recently I’ve been joining fellow voice class students for open mic cabaret nights at a local club. Here’s an interesting, unscientific trend that I’ve noticed about many folks who take the voice workshop: A good number of them are from other places, even other countries. Their personal backgrounds and occupations vary greatly. But they all have that twinkle in the eye and that dose of fortitude that are pretty much necessary to get up in front of a roomful of strangers (at least at the beginning, for it’s a very friendly group) and sing. They capture for me a more joyful side of the city, one that helps to transform a place known more for its stiffness into one that has a song in its heart, at least within some circles. Truly great cities are infused by newcomers. The newbies introduce different perspectives and world views. They offer their special qualities to the metropolitan mix. And they’ve already demonstrated a willingness to take a chance on something new, even if it’s a little scary. Hmm, that does sound a lot like our weekly singing classes. I can’t read music, I can’t play an instrument, and I don’t sing very well. But, looking back at my first 70 years, music has graced much of my life. Much of the time I find myself singing, humming, or whistling, softly or silently to music. I almost always associate music with good feelings — feelings of wholeness — in a fragmented personal and political world. Like John, I can’t read music or play an instrument. (I do think I sing pretty well!) And like John, I now understand how “music has graced much of my life.” Thanks largely to participating in this ongoing, shared experience of singing, I also appreciate how music helps me cope with “a fragmented personal and political world.” For me, singing is a unique form of mindfulness, an invitation to be in the present. That’s a pretty cool way to spend one’s time, and in good company as well. It was such a pleasure to be outside today. 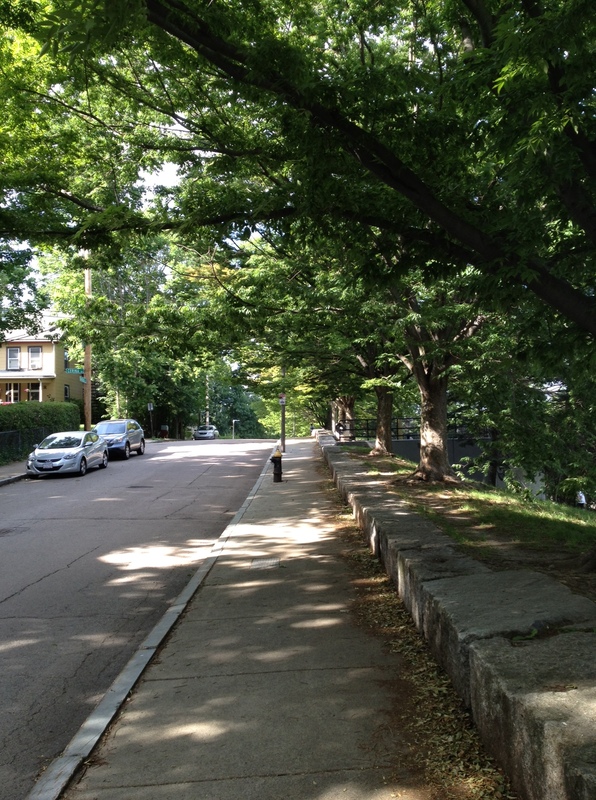 Originally I decided to go into downtown Boston, but after weighing the long mass transit delays caused by some weekend track work on the Orange Line (my subway line into the downtown), I opted for a walk around part of my Jamaica Plain (JP) neighborhood, with a couple of planned pitstops. It was a great decision. 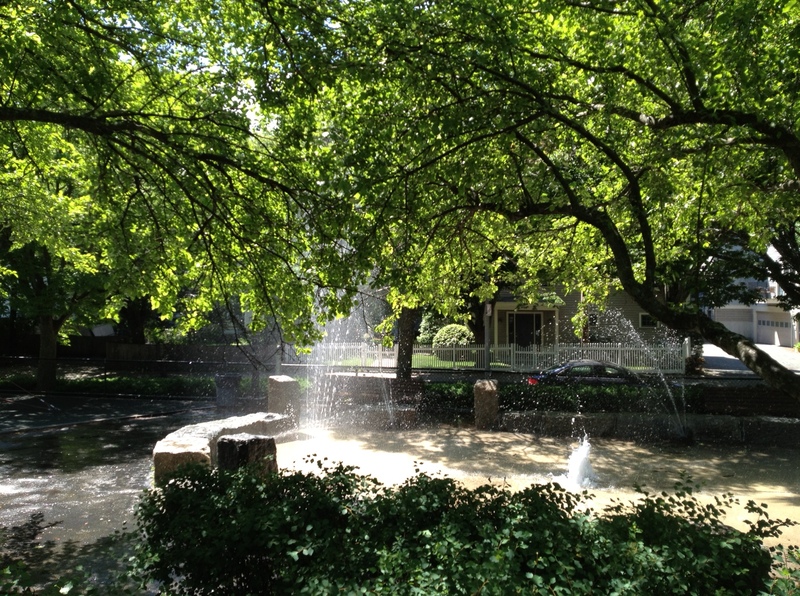 The weather was perfect: Sunny, 70s, with a cool breeze. Boston’s history of urban planning and design is one of big hits and big misses. 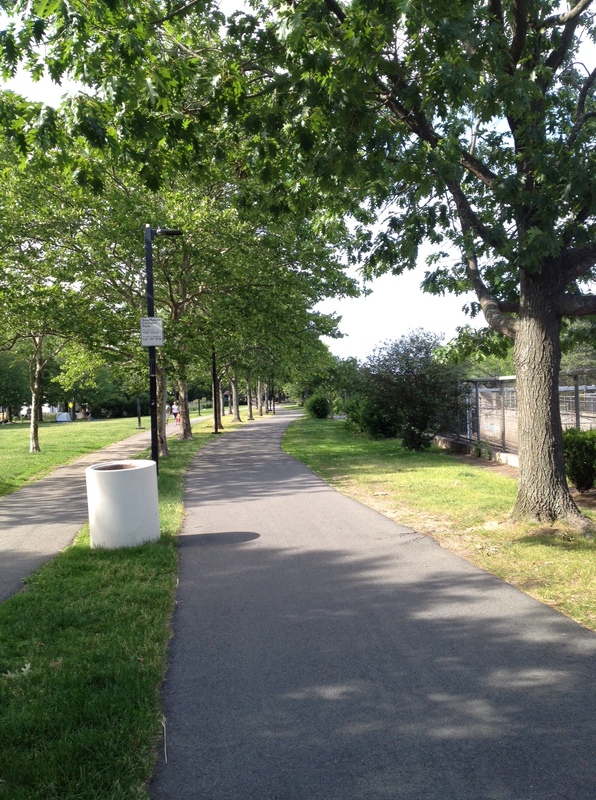 Among the former is the Southwest Corridor Park, a stretch of parkway that runs roughly parallel to the Orange Line tracks. 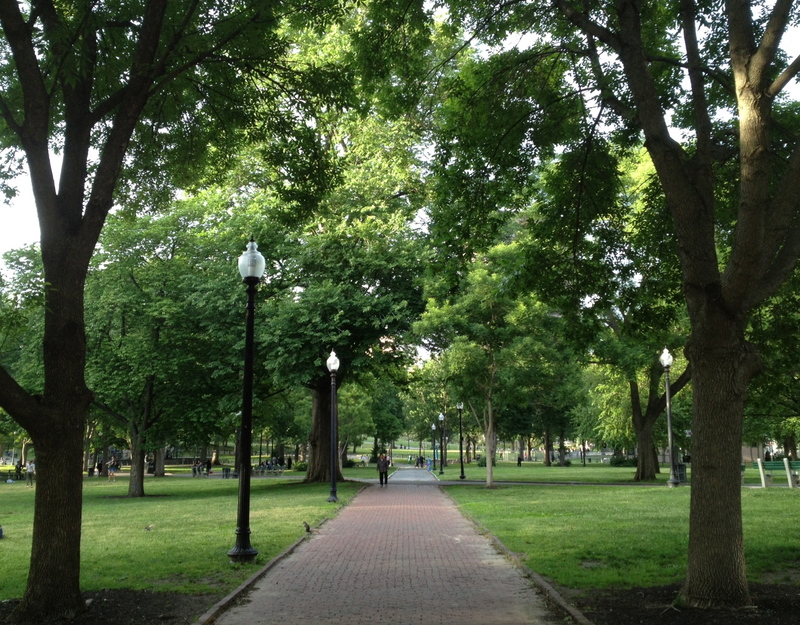 I decided to take a walk along the park before cutting up an intersecting street toward the shops and eateries of JP. As you can see, it’s a really nice, picturesque walk. On the right are a man and his dog. 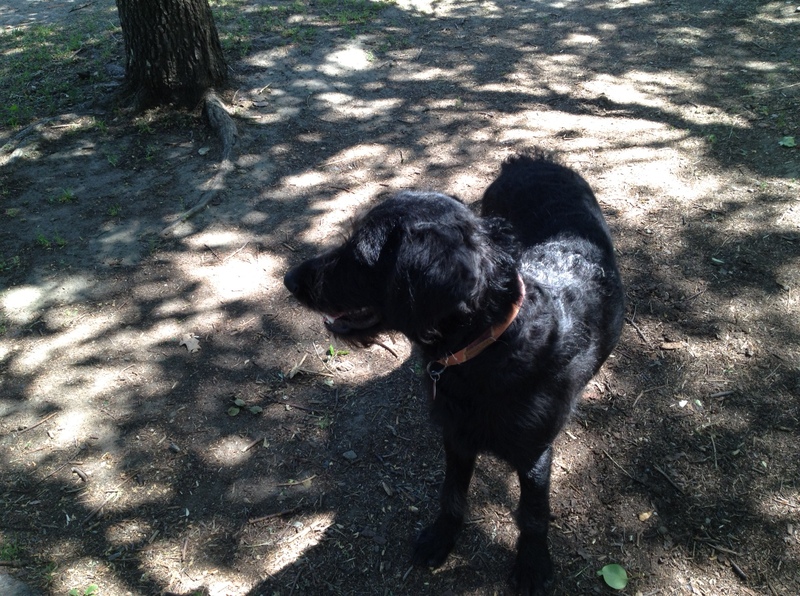 As I approached, I said hi to the doggie, and he turned out to be a happy pooch. JP is a very animal friendly neighborhood, and this little guy was only one of several canines I encountered on my afternoon walk. Many moons ago, JP used to be a suburb of Boston. 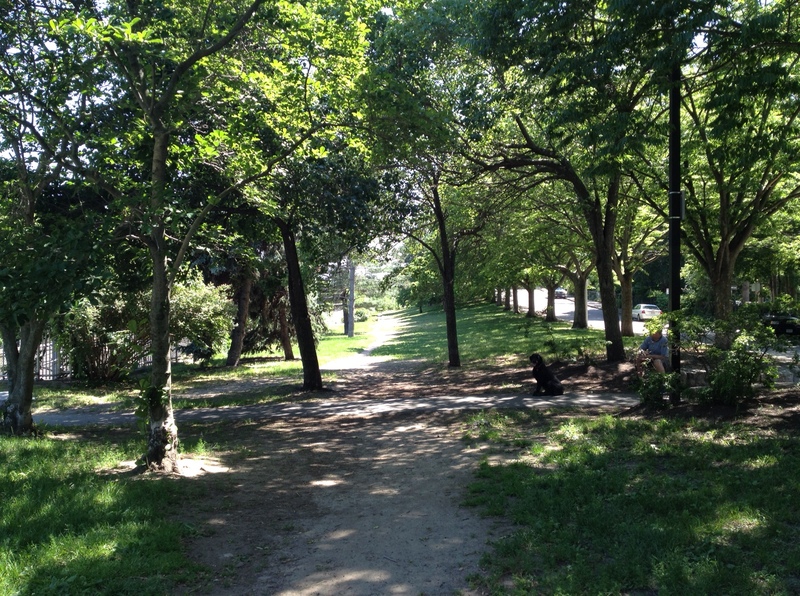 This short stretch of the park below may represent what the neighborhood looked like generally before it became more urbanized. Looking at the photo, it’s hard to believe that subway and rail lines are dug out on the left and that a city street is on the right. 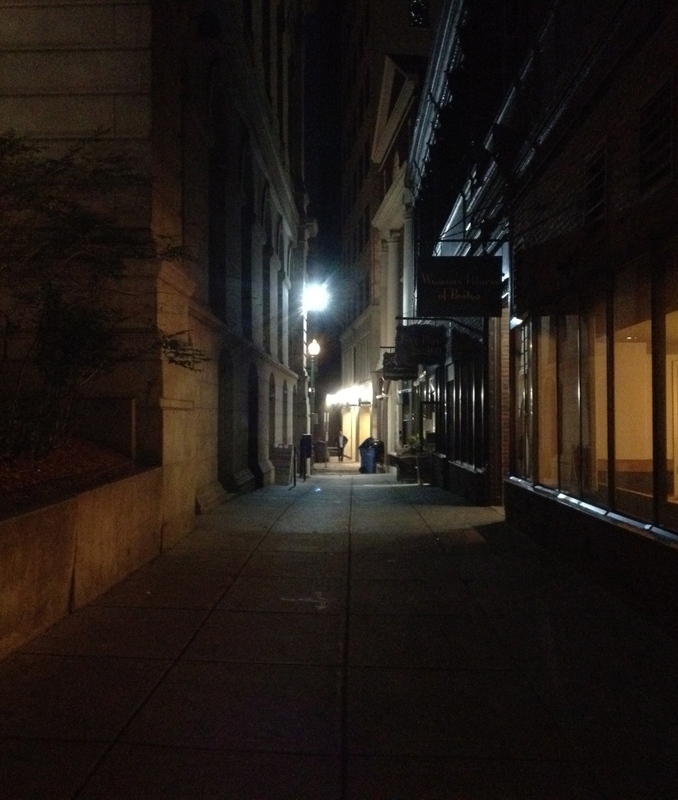 I eventually walked out of the park and up a street toward the heart of JP. 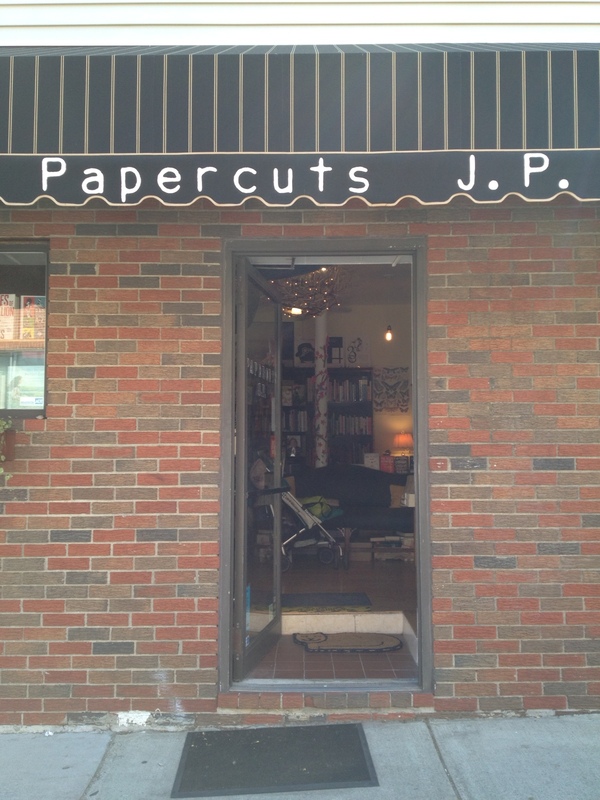 My first stop was Papercuts, JP’s new and only standalone bookstore. I wrote about this great little indie bookshop back in December. Today I picked up a couple of paperbacks, Joan Didion’s The Year of Magical Thinking (2005) and George Orwell’s Down and Out in Paris and London (1933). Next came a late lunch at the City Feed & Supply on Centre Street. (The City Feed’s original, smaller store is just seconds away from my condo.) 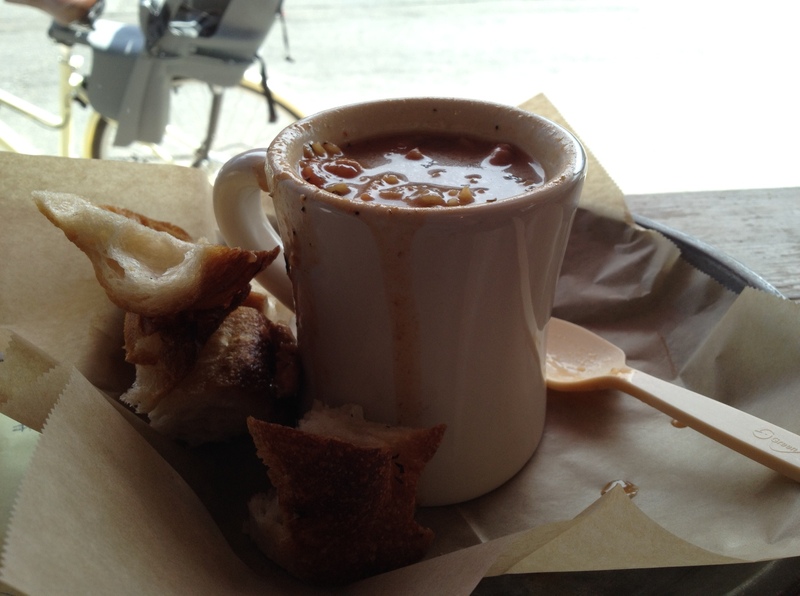 I opted for a soup & sandwich, featuring the jerk chicken soup pictured below and half of a Cuban sandwich. Both were delicious. I spent some time at City Feed enjoying my food, catching up on e-mails via my iPad, and reading the Sunday newspaper. Then it was time to walk back home. 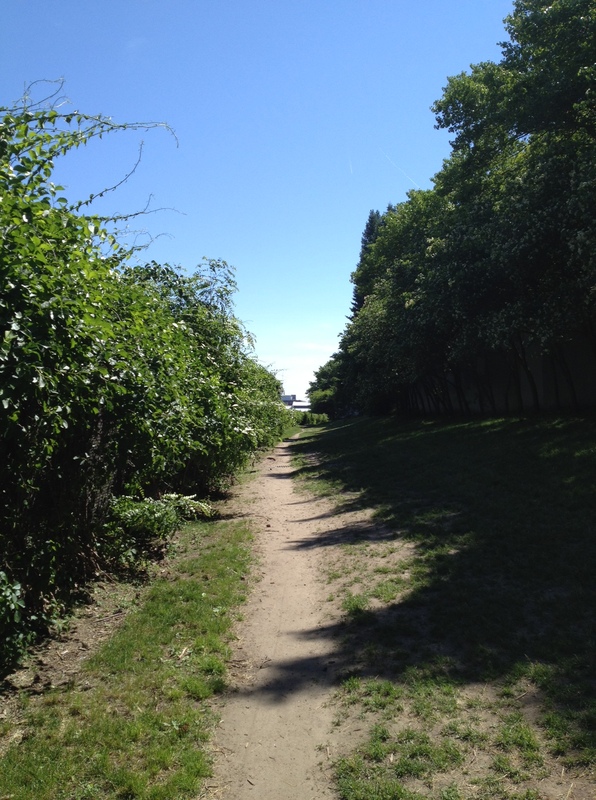 I pretty much reversed course, except when I got to the Southwest Corridor Park, I stuck to the paved areas running alongside the grass and the dirt pathway. I had intended to be a bit more productive today, but I’ll get some work done tonight — uh, at least after watching the NBA Finals on television. Late in my grade school years, I discovered a world of baseball board games that simulated the National Pastime through sophisticated play charts and statistical ratings of real-life major league baseball players. Dice or spinners typically served as activators for game play. Most tabletop board games could be played solitaire or head-to-head. Devoted gamers could replay an entire season of a favorite team, or even a full-blown league. You could also play short schedules of your favorite teams, or draft players to stock your own teams and play a league schedule that way. Every spring, pre-season baseball magazines such as Street & Smith‘s were chock full of tantalizing ads for these games, such as those pictured below. The sales pitch was simple and effective: It would appeal to a sports fan’s fantasies of managing a big league baseball team and of imagining themselves up at the plate or on the mound as their favorite players. Some of these (mostly small) companies sold their games directly by mail. 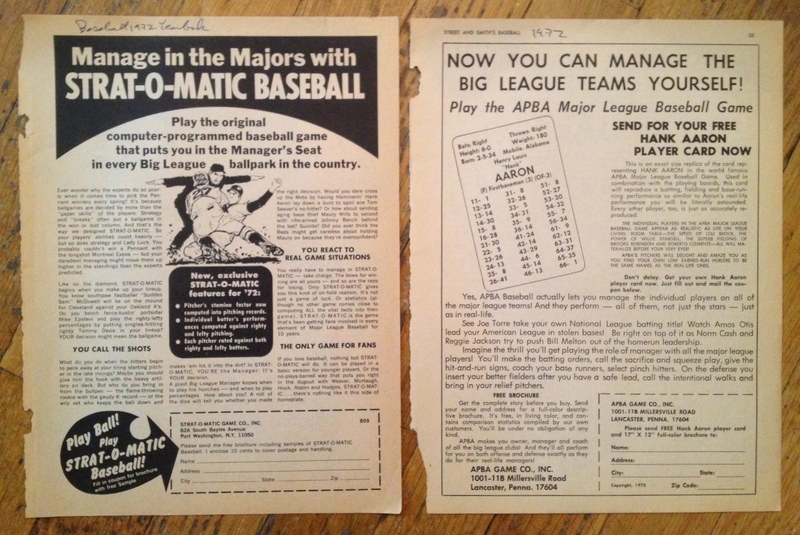 Others offered a “free” player performance card and brochure that described the game in greater detail, with ordering information included. 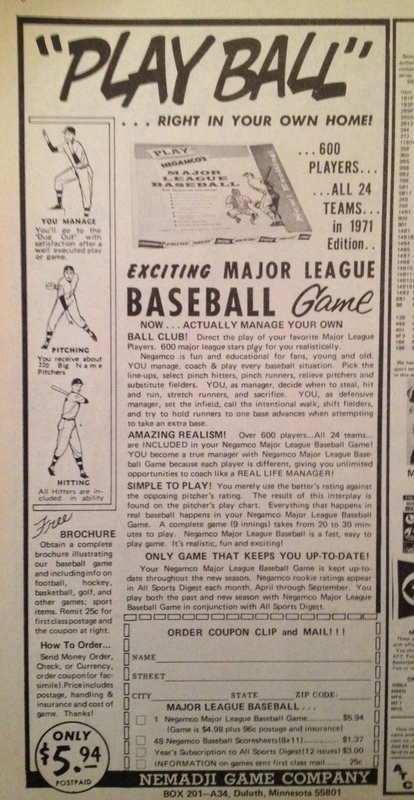 During the late 1960s and through the early 1980s, a lot of kids and young men discovered these games and drooled over the ads in the baseball magazines. We’d either order the games directly or send away for the descriptive brochures, and then we would wait in great anticipation for the mail delivery. Even though, as these photos show, the games themselves were full of numbers, charts, and symbols, we weren’t disappointed. We were not expecting the equivalent of today’s video sports games, where players and their movements are rendered so realistically on the digital playing field. The charts, cards, and dice activated our mind’s eyes, so that we could recreate player performances on the tabletop and imagine the action on the field. More than a few of us would narrate the games like sports announcers, either in our heads or out loud. 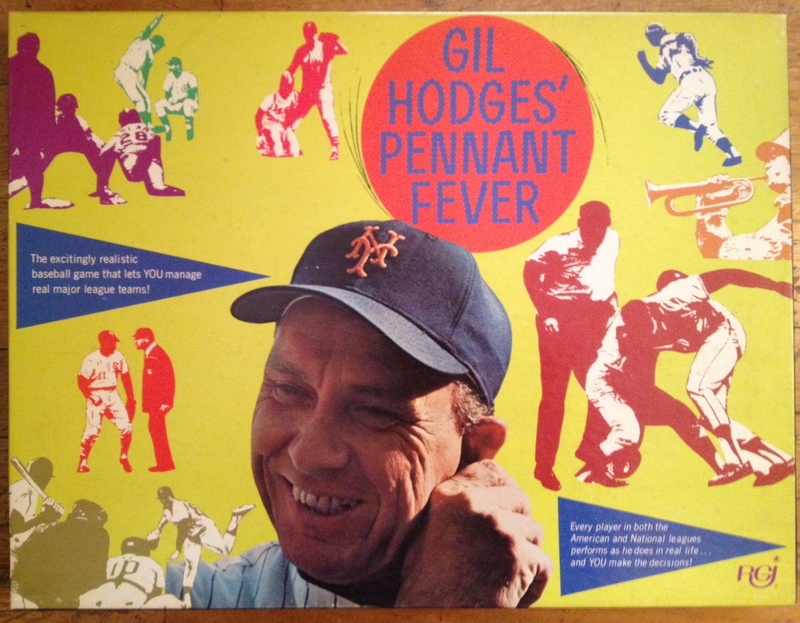 Gil Hodges’ Pennant Fever, sold by Research Games, Inc., in New Jersey, was my first exposure to a serious baseball board game. Its statistical game engine wasn’t as sophisticated or as precise as some of the other baseball simulations on the market at the time, but its play descriptions fueled our imaginations. 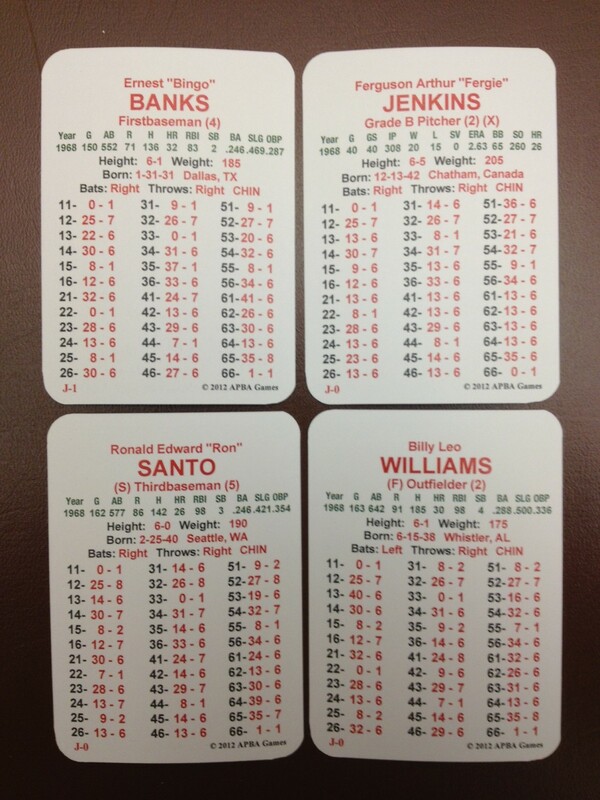 For example, if you look closely at the photo above, you’ll see on the right a pitching card that says “Throw him blazing FAST BALLS.” Use of that card was specially limited to strikeout pitchers such as Juan Marichal and Sam McDowell. 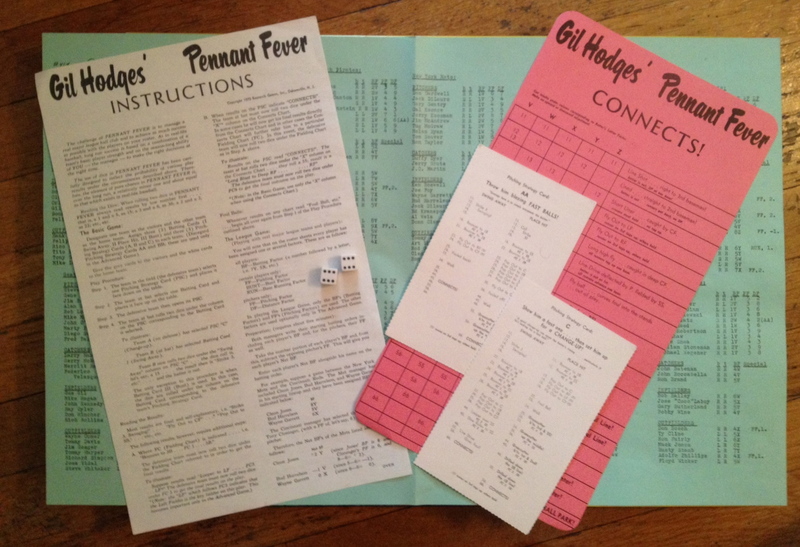 You’ll also see a pink CONNECTS chart, which was used when a dice roll resulted in the possibility of an extra base hit, especially a home run. Pennant Fever had the added bonus of being among the less expensive offerings, and — unlike most of these games — it could be purchased at retail store outlets. 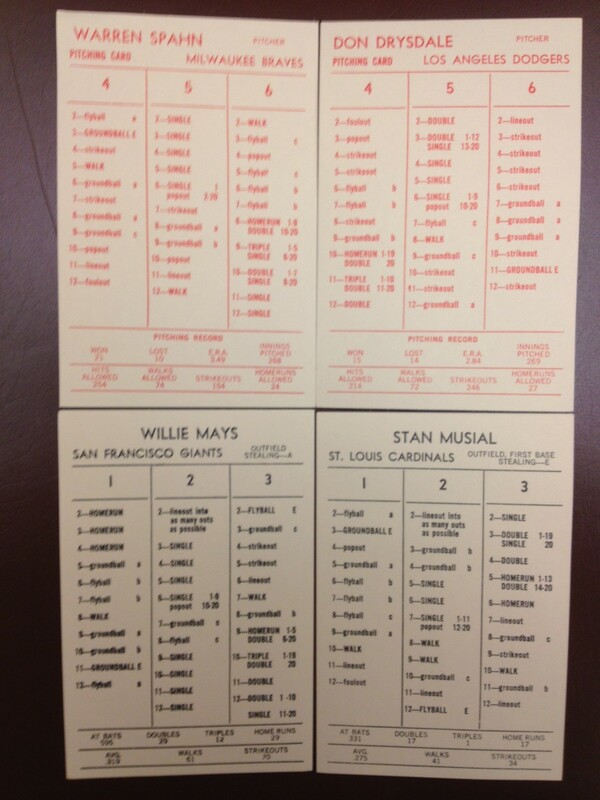 I also sent away for a neat little game, Extra Innings, that had an attractive price tag ($9.95), the novelty of a game contained in a three-ring binder, and an extensive basic package that included player performance ratings for the most recent season as well as all-time great teams and Hall of Famers. The designer of the game, Jack Kavanaugh, was a retired ad man and a thinking man’s game designer. 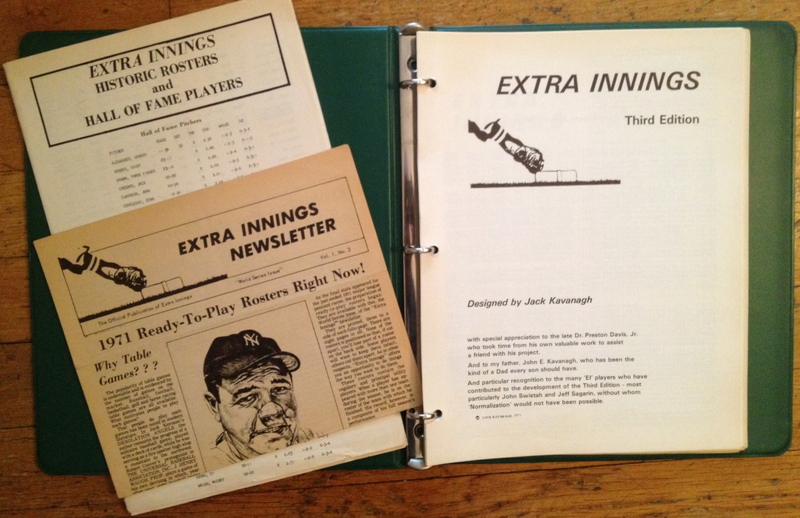 His Extra Innings Newsletter, a copy of which is pictured above, contained some of the most thoughtful commentary about the challenges of statistically reproducing baseball in a tabletop simulation game that I’ve ever read. Kavanaugh is no longer with us, but his game still has a devoted following today. I played a lot of Negamco’s Major League Baseball. This game, as you can see below, was activated by a spinner, which would create a few extra seconds of suspense for each play sequence. It wasn’t the most realistic game around, but it was easy to play and had a somewhat addictive quality to it. I recall summer nights when I’d stay up late to play just one more game. When it came to baseball board games, however, the big kids on the block were Strat-O-Matic (SOM) and APBA. Both games had been around for some time: APBA debuted in the early 1950s (and it was based on an earlier game that appeared in the 1930s! ), and SOM appeared in the early 1960s. As the ads below indicate, you sent away for a brochure and game samples first, then made the decision to buy. The brochures were incredibly descriptive, and for a young baseball fan conjured up images of managing a favorite team and players to the World Series, replete with box scores and statistical sheets marking the season’s progress. If you want a sense of how the marketing and advertising for these games captured our imaginations, go to the APBA Baseball Archives and click around. APBA and SOM were both beyond my meager allowance back in the day, but as you can see from the photos, I’ve become a collector and occasional player of both games today. And as I collect vintage seasons, I keep telling myself that when I retire in X number of years, I’ll play them all the time! Which brings up another point: Bouts of nostalgia aside, for anyone who wishes to play some type of baseball simulation game, these are the good old days, because diverse and fun options abound. There’s still a steady interest in and demand for tabletop baseball simulations, stoked primarily by guys 40 and older. To capture the flavor of current offerings and interests, check out the Delphi Table Top Sports forum. Another great site is Tabletop-sports.com, which hosts an active forum and links Downey Games, a popular sports game company offering well over a dozen game titles. The One For Five blog and magazine also provide lots of support for the hobby. The APBA and Strat-O-Matic game companies are still offering their famous baseball games, now in charts & dice, computer, and online versions. Previous seasons are readily available from the companies and via a rich resale market through online forums such as the Delphi site and e-Bay. They are joined by many other small companies offering a multitude of tabletop and computer baseball simulations. Replay, History Maker, and Ball Park (once favored by famed baseball statistician Bill James) are among the popular offerings. I recently supported a Kickstarter campaign for Pine Tar Baseball, a new offering that appears to be carving a niche by recreating 19th century baseball seasons. Of course, the major video game platforms offer baseball sims that put a premium on hand-eye coordination, with some stunning graphics and features to boot. And if you’re like me, you’ll also want to manage a fantasy baseball team or two. Especially for guys who grew up rooting for their favorite teams and players and who tracked baseball stats in the daily paper, these baseball simulations retain a special draw. They provide us with a connection to a beloved boyhood sport in a way that allows us to participate and play in a league of our own, and to relive the exploits of diamond heroes of days past. 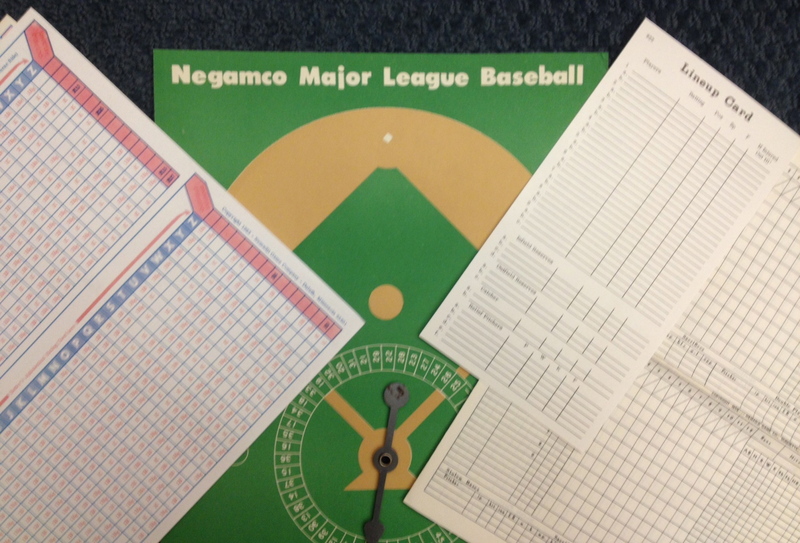 As I’ve mentioned before here, my friend Ken Heard, a professional journalist, writes a marvelous blog — Love, Life and APBA Baseball — detailing his devotion to the APBA baseball game and how replaying past historic seasons has been a form of entertainment, engagement, and sometimes refuge over the years. 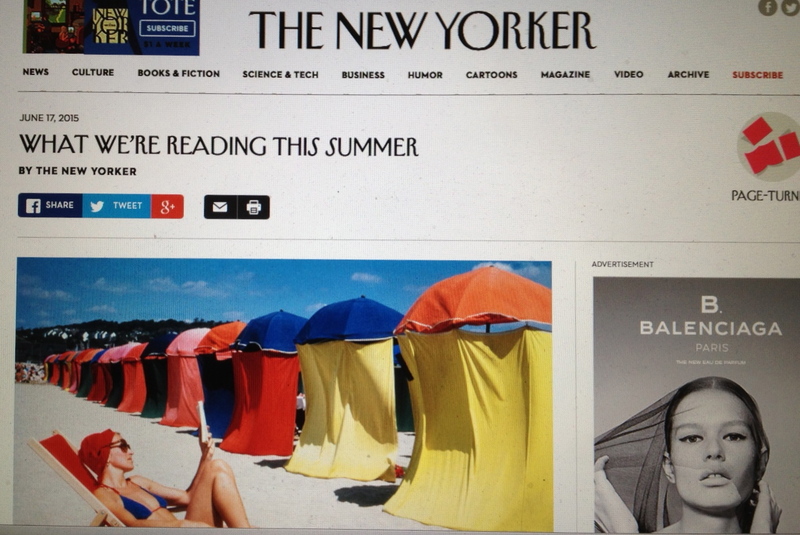 Two summers ago I wrote an extended piece about Ken’s blog for my own professional blog. Last year, I wrote a post about writer Jack Kerouac’s homebrewed tabletop baseball game, replete with fictitious players and news accounts of their on the field exploits. Kerouac kept up his fictional baseball league for years. 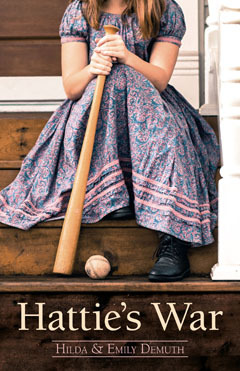 And Robert Coover’s The Universal Baseball Association, Inc., J. Henry Waugh, Prop. (1968) is considered a minor classic and one of the best books about the dramatic pull of baseball. 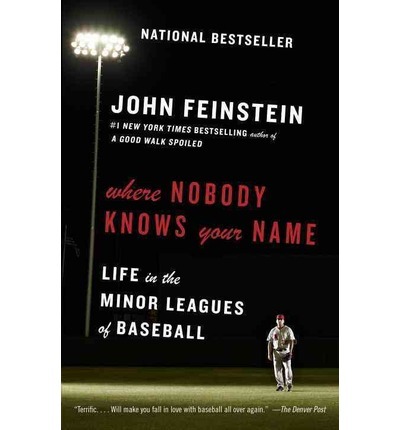 It’s a novel about a man who invents his own cards & dice baseball game and becomes lost in the life of his fictitious baseball league. So yes, there is something about baseball and the imagination that keeps us attracted to these simulations of the National Pastime. Even if they become obsessions, we could do a lot worse.